What it is? It is an exfoliating gel serum which helps in exfoliating the skin, leaving it more bright and radiant. What it claims to do? It helps to gently exfoliate the skin to reveal a healthier and more even skin tone. Also helps in reducing the appearance of fine lines and fading out artificial sun damage over time. Our skin is always in the process of regeneration and it continues to produce dead skin cells. If these dead skin cells are left unattended, then they will lead to buildup making the skin look dull, uneven and may also lead to acne. Hence, it is very important to exfoliate our skin. Exfoliation helps to remove the dead skin cells. There are 2 forms of exfoliation – physical and chemical. Physical exfoliation includes various kind of face scrubs while chemical exfoliation includes products with certain chemicals in them which help in exfoliation. 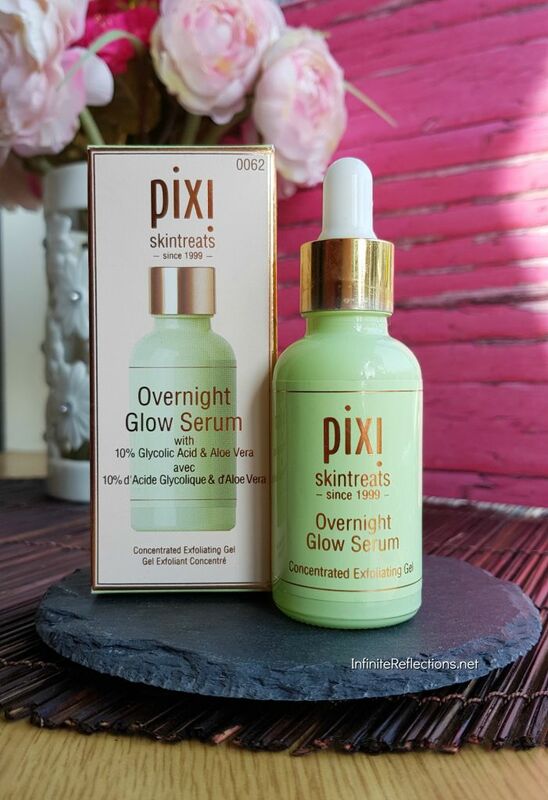 The Pixi Overnight Glow Serum is a serum with chemical exfoliants. Where I bought this? I bought this product from Sephora Singapore. How much it costs? 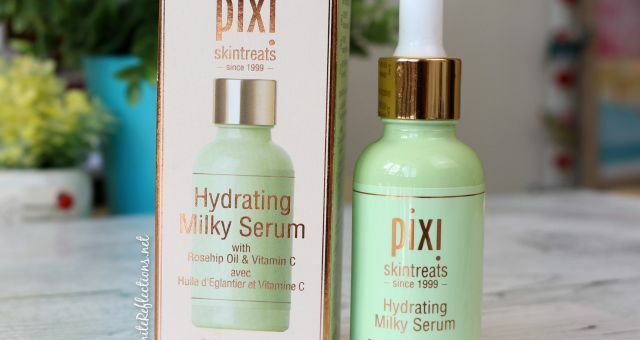 The Pixi Overnight Serum comes in one size of 30 ml bottle and it retails for SGD 39. I would say it is a mid-range serum price wise, not too expensive but certainly not cheap. But, after my experience I would say the price is just right as I have used much more expensive serums which didn’t seem to do a lot. What are its main ingredients? This is an exfoliating toner and the exfoliant is of the type – AHA (Alpha Hydroxy Acid). The AHA which is the main ingredient in this product is Glycolic Acid. It is very effective in removing dead skin cells, clearing up blocked pores and blackheads. An excellent ingredient for treatment of acne. Stimulates cell turnover, which helps in reducing fine lines and premature signs of aging. Helps to retain skin elasticity. 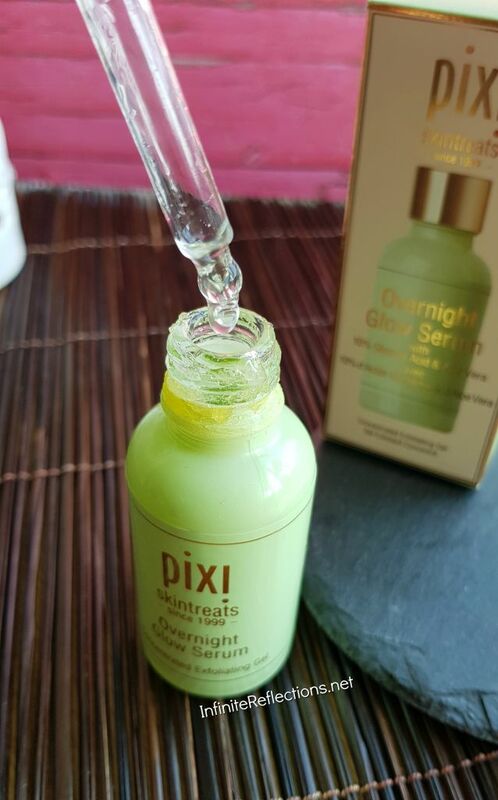 The Pixi Overnight Glow Serum also contains Aloe Vera and Cucumber among other ingredients. I feel the Glycolic Acid has been balanced well by these two ingredients which are really calming for the skin. Aloe Vera has anti-inflammatory properties and helps to heal the skin faster. It has a lot of antioxidants and is really cooling to the skin. Cucumber also helps to calm the skin and helps to relieve any kind of puffiness in the skin. How did I use it? 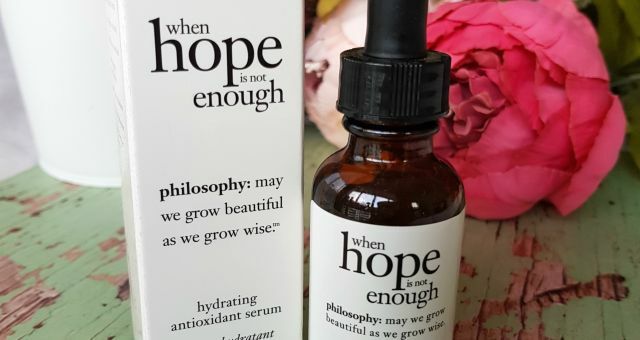 The texture of this serum is quite thick, so I use just 2 drops which is enough for my whole face and neck. 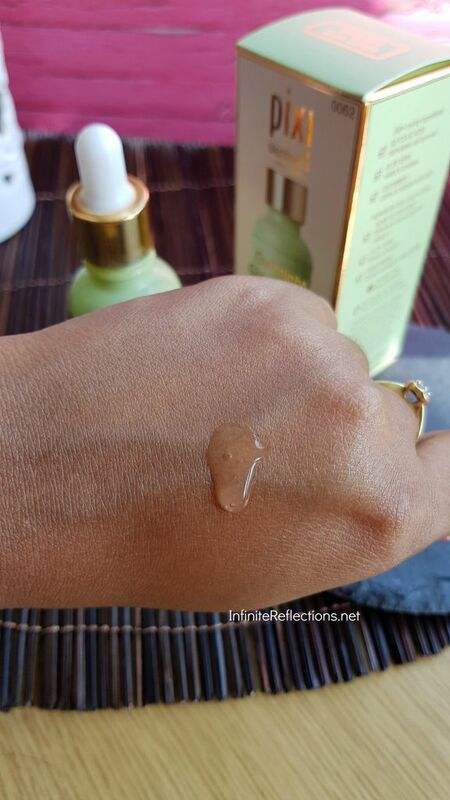 If I use more than 2 drops, then I feel it doesn’t get absorbed into my skin completely. The serum also feels a bit sticky once applied and absorbed by the skin. But, the stickiness reduces after a while. It has a slight scent which doesn’t bother me that much, although to me it’s not a very pleasant scent. Some people may like it. Because of it’s thick and sticky texture, I use this serum only at night. It’s too heavy for me to be applied during the day. If applied during the day, it needs to be followed up with sunscreen since the glycolic acid increases the skin’s sensitivity to the sun. How was my experience? I didn’t like the texture of this serum but I loved the results. 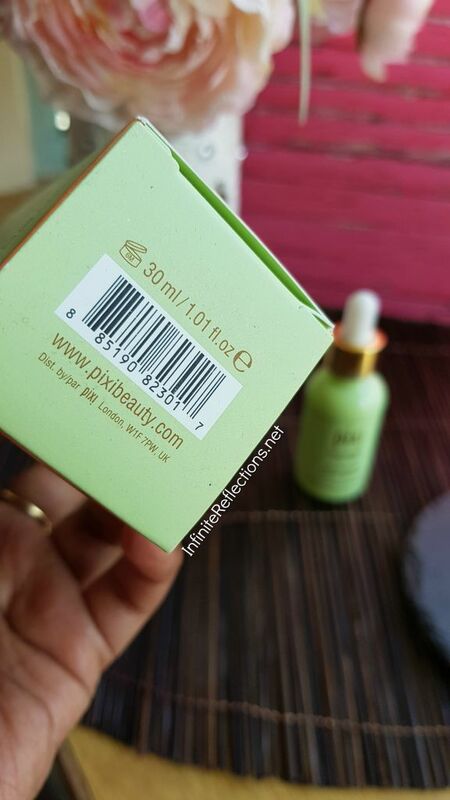 Using this continuously for a long time, I saw visible changes in my skin. My skin looked very clean, clear and radiant. I also feel it helped in reducing some of the pigmentation in my skin. So, I think it was able to clear up the build up in my skin very effectively. I could see the results after using the serum just a few times. It was also able to maintain the hydration levels of my skin. 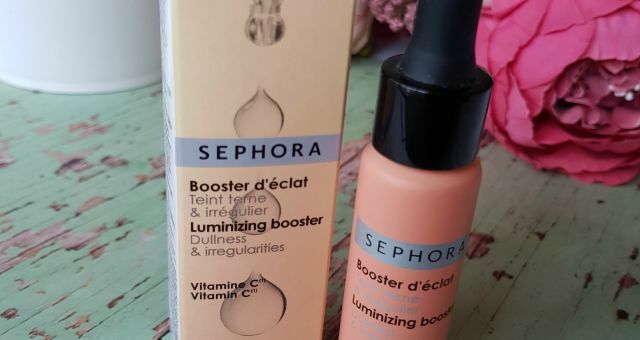 It didn’t feel dry or anything the next morning, whenever I used the serum the night before. Would I recommend it? I will highly recommend this product for all skin types. 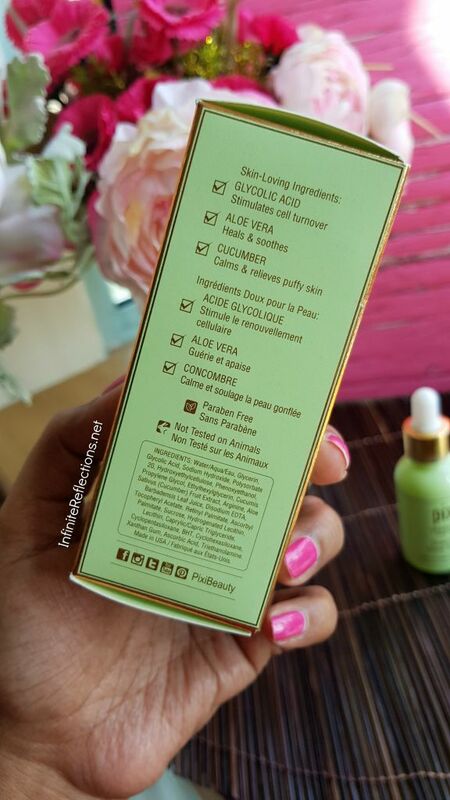 If you are someone who is facing with any kind of skin issues like pigmentation or acne, then you can definitely try this serum. 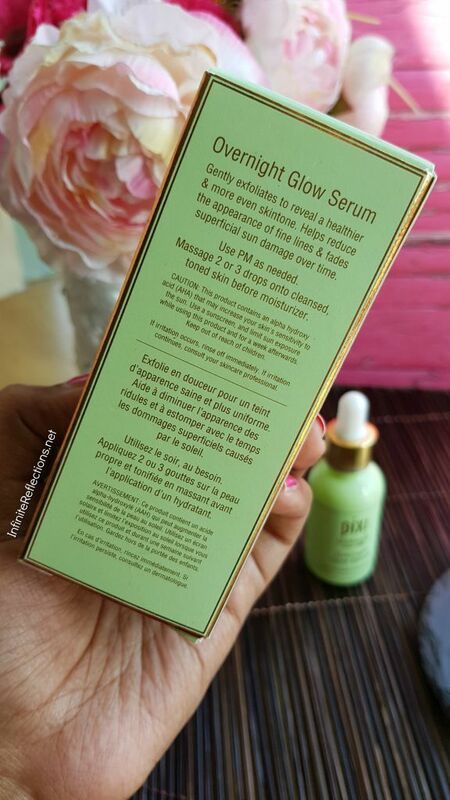 Have you used this serum? Do let me know how was your experience. That’s all for today girls. Yes, need to try Ordinary products soon! Pixi products are very good but expensive. If this is in my budget i’ll definitely try. Thank u dear. I am eyeing this brand for a long time now. But the fact that it’s not available in India and resellers selling it at much higher prices, I still need more motivation to buy.